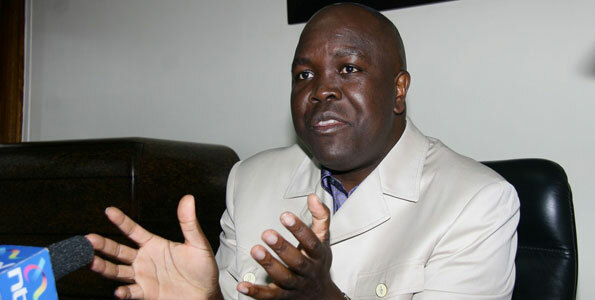 Hundreds turned up to bid farewell to the fallen city businessman Jacob Juma who was killed last week by unknown gunmen as he drove home. Juma who was very vocal about the ills afflicting Jubilee government. He was seen as a voice for the voiceless in Kenya. Jacob even predicted his death and after three months, he was dead. Gunned down by unknown assailants. During his requiem mass at the All Saints Cathedral, many described Jacob Juma as a kind, humble, passionate and someone who loved transparency. Juma will be buried on Saturday in his rural home in Bungoma County.